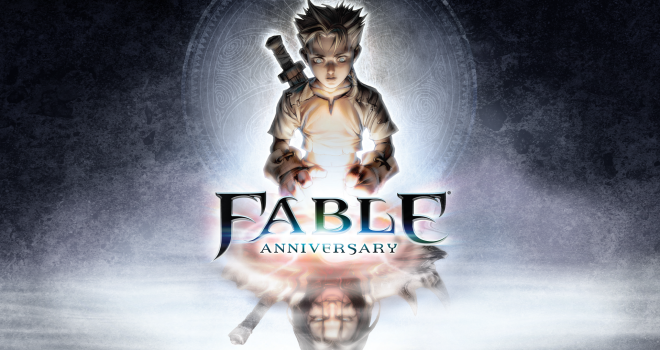 Loinhead has announced, that Fable Anniversary is delayed until February 2014. The reason for this is the Studio said that they needed more time to polish the game. Originally the game was set to be release in holiday 2013, for the xbox 36o. The game will feature new Achievements, integrated Smart Glass, leader-boards, and a new UI. Stay tuned for more info regarding the game on GaminRealm.com.